Build brand awareness of the Oakley brand and product with film placement and association with the main character, Ethan Hunt (Tom Cruise). Integrate the Oakley brand in a key scene of the film that features the character in an active role, using the glasses. 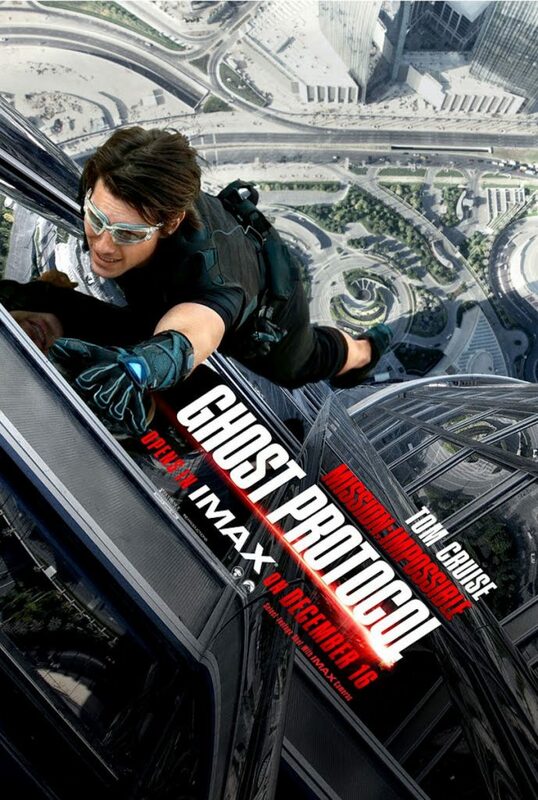 Oakley worked with Tom Cruise, stunt teams and props teams to build a special glass that required extreme eye protection for a key scene within the film.